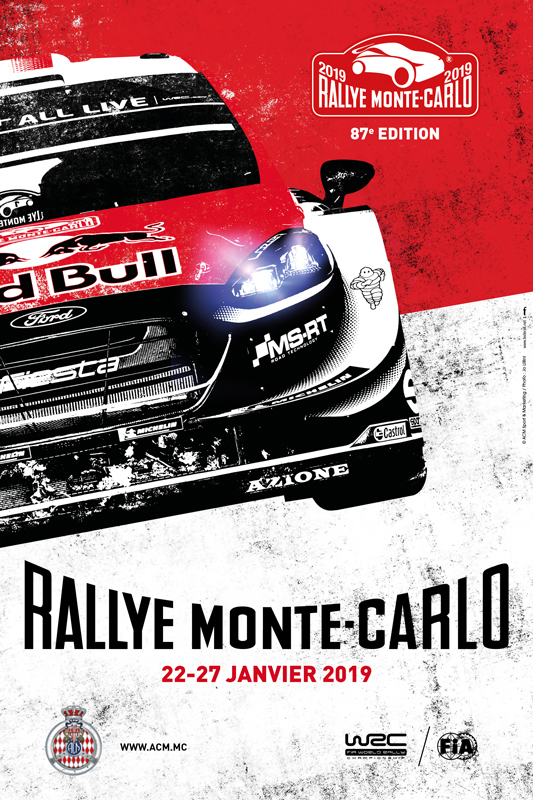 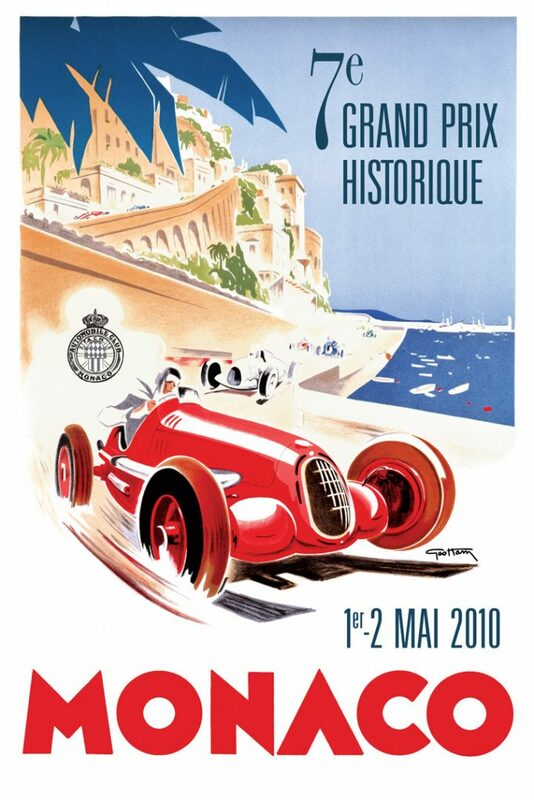 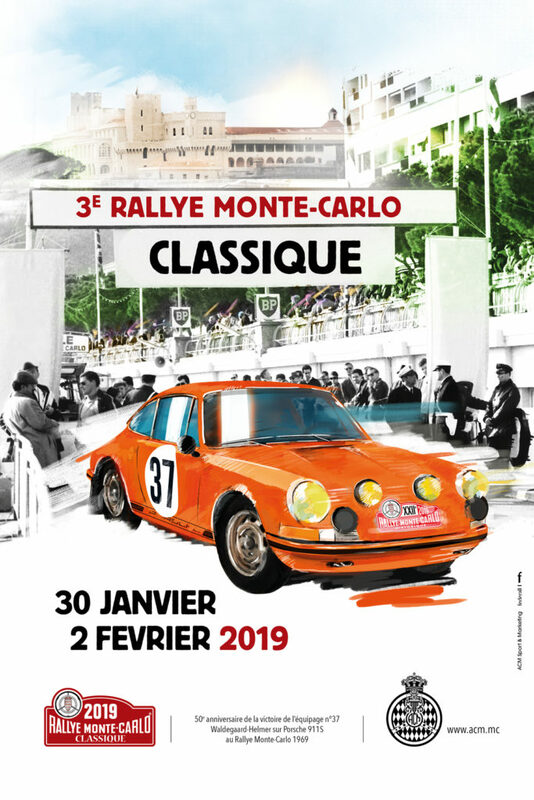 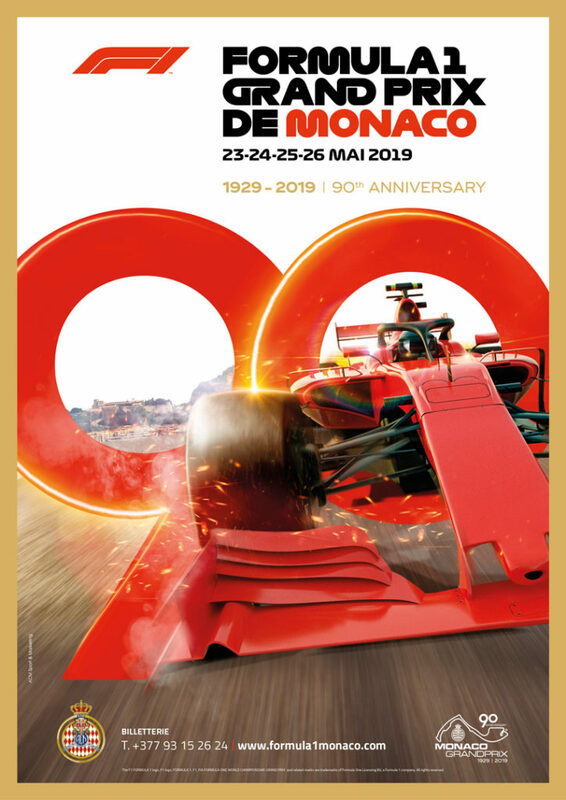 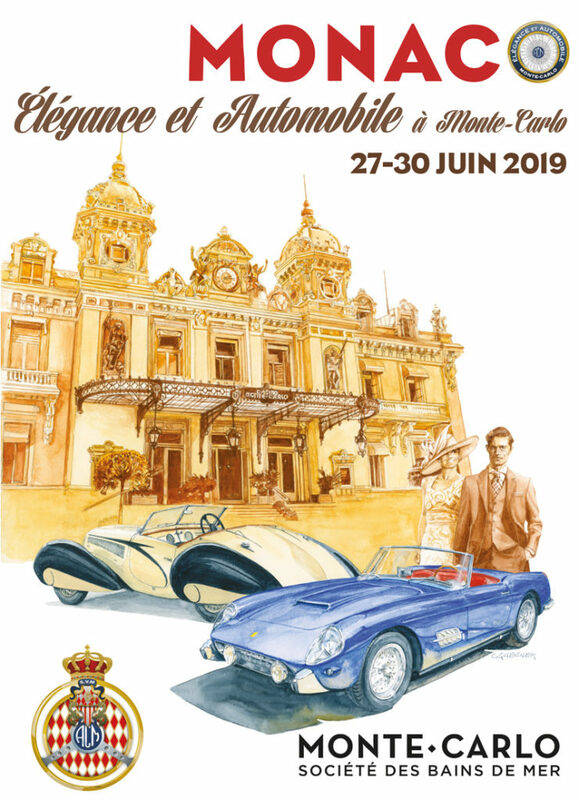 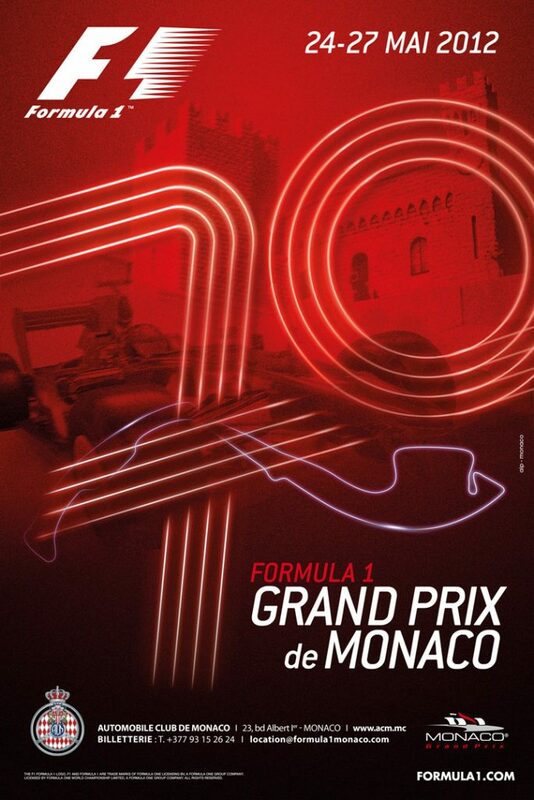 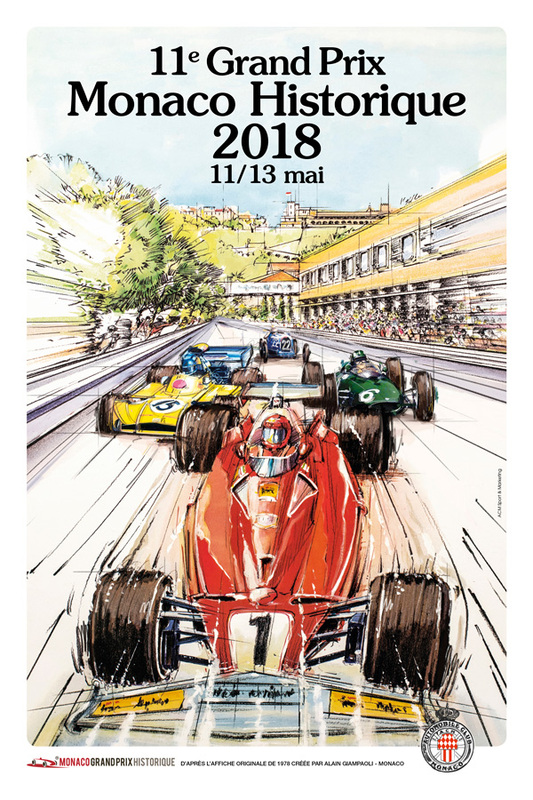 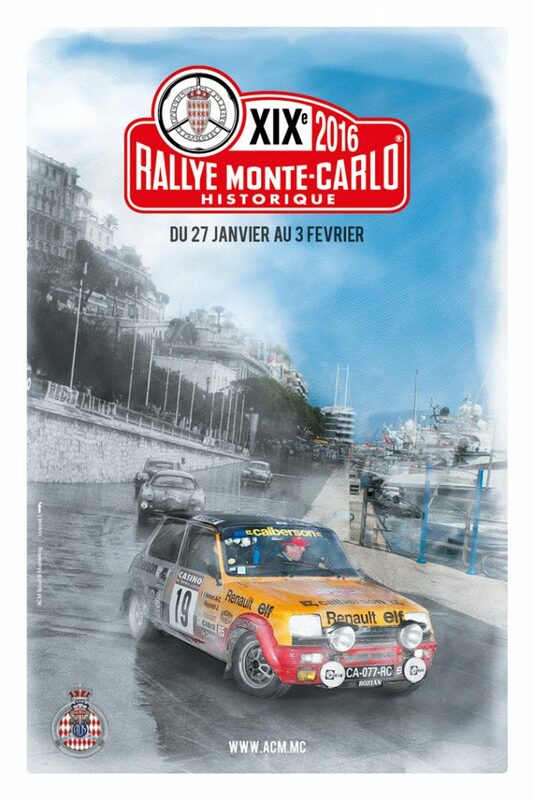 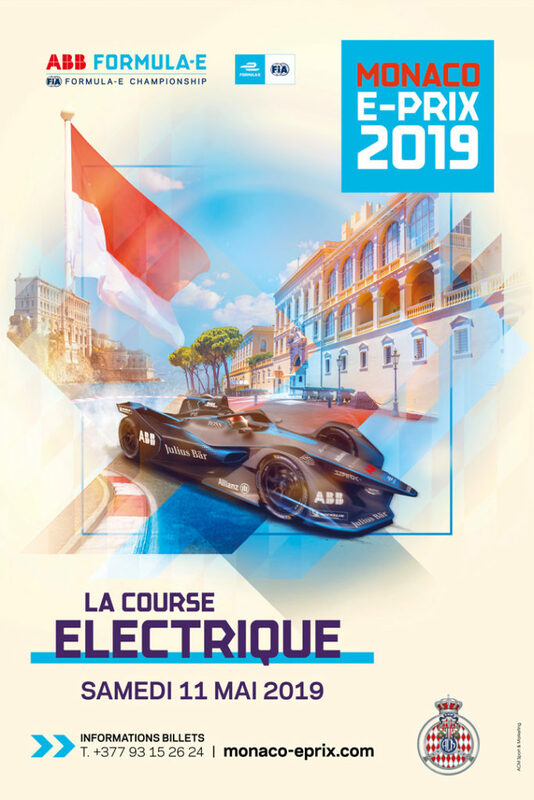 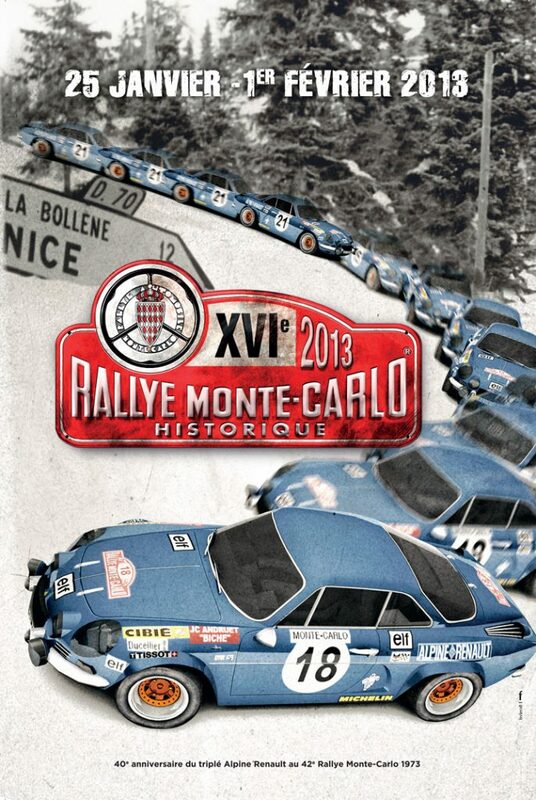 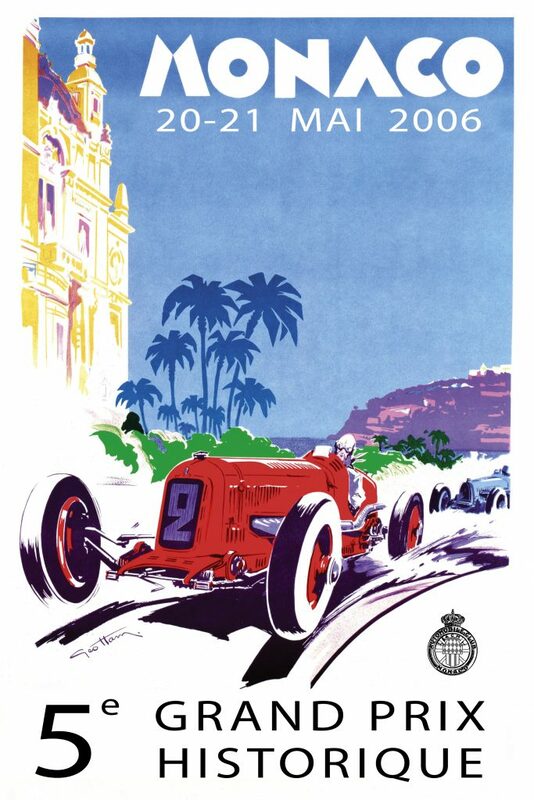 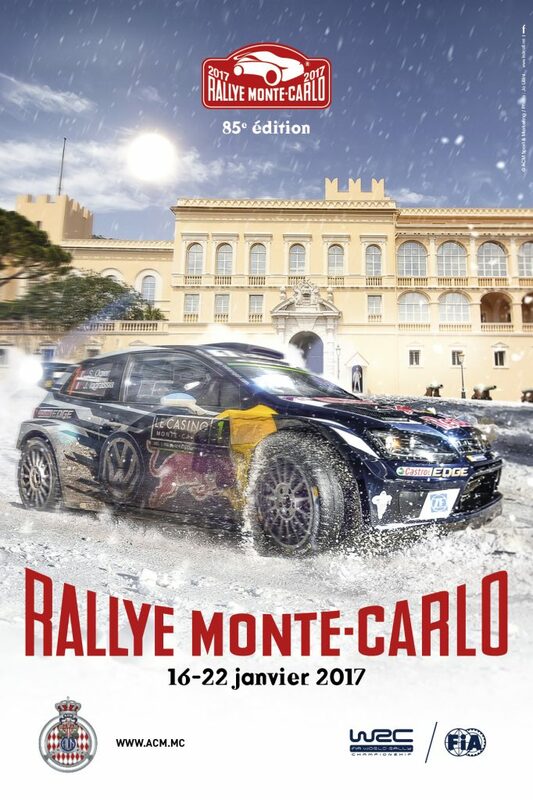  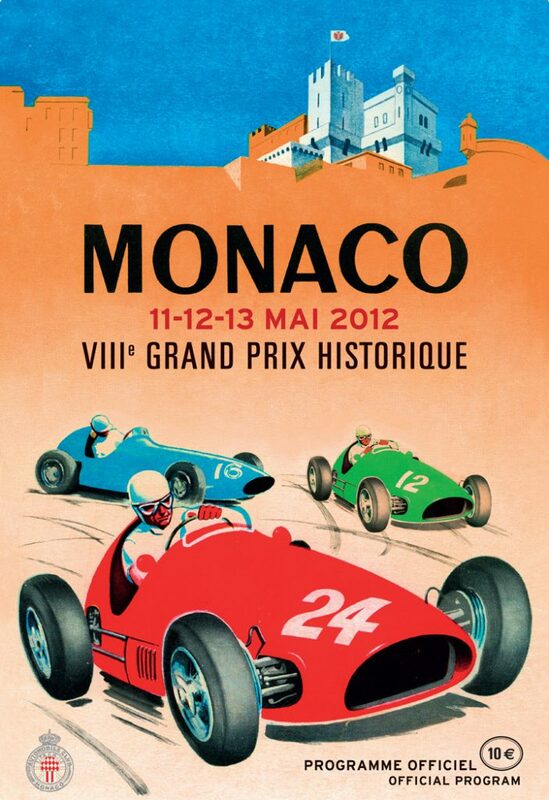 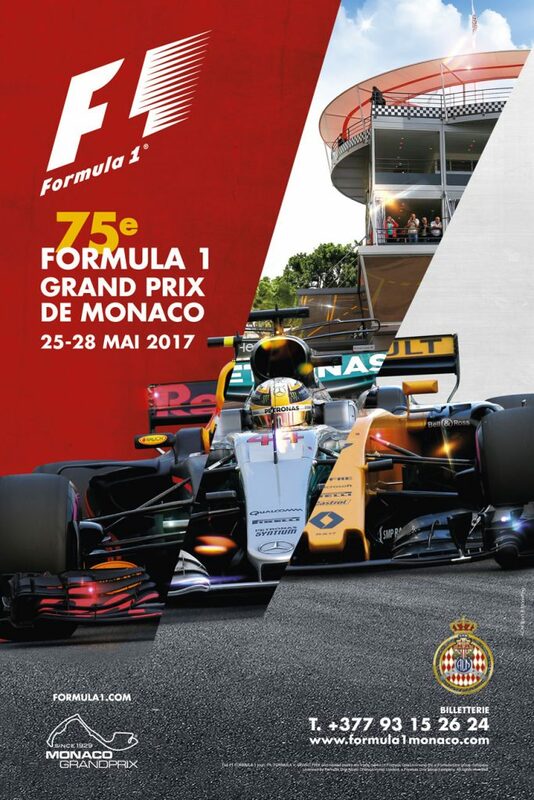 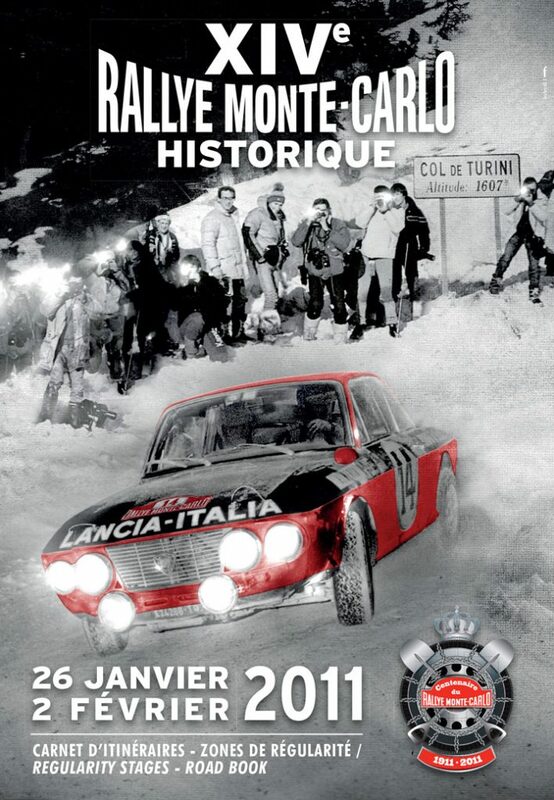 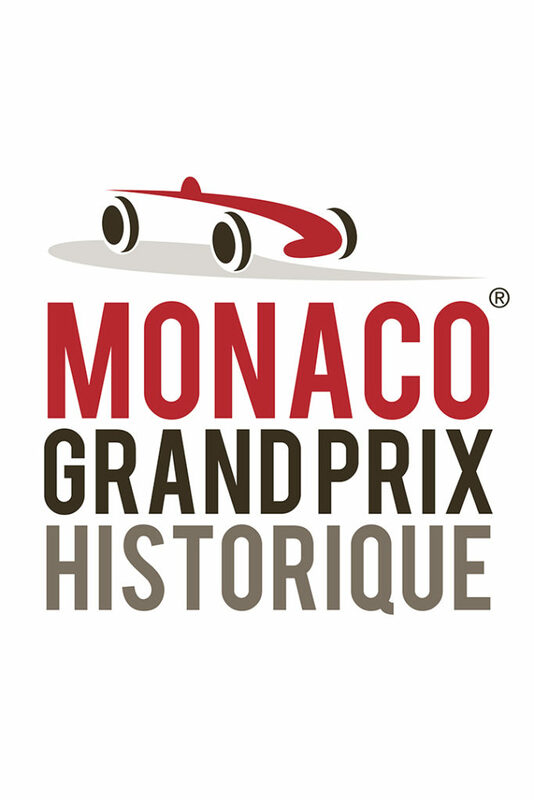 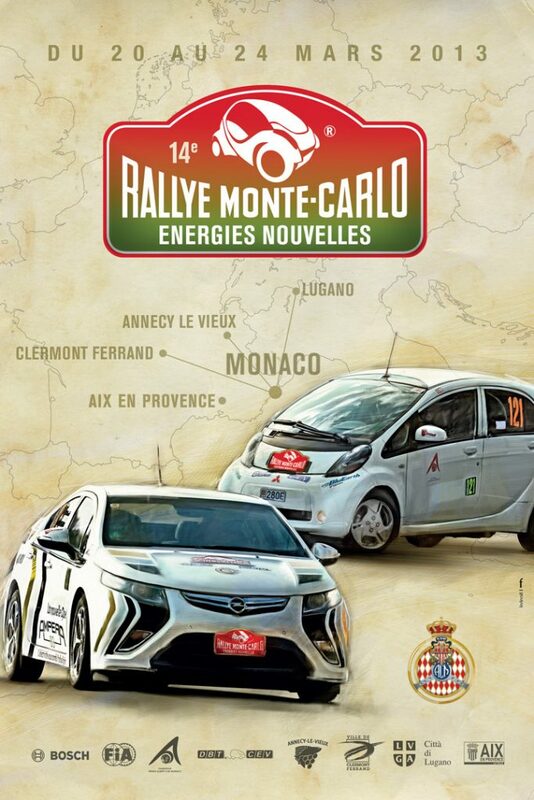 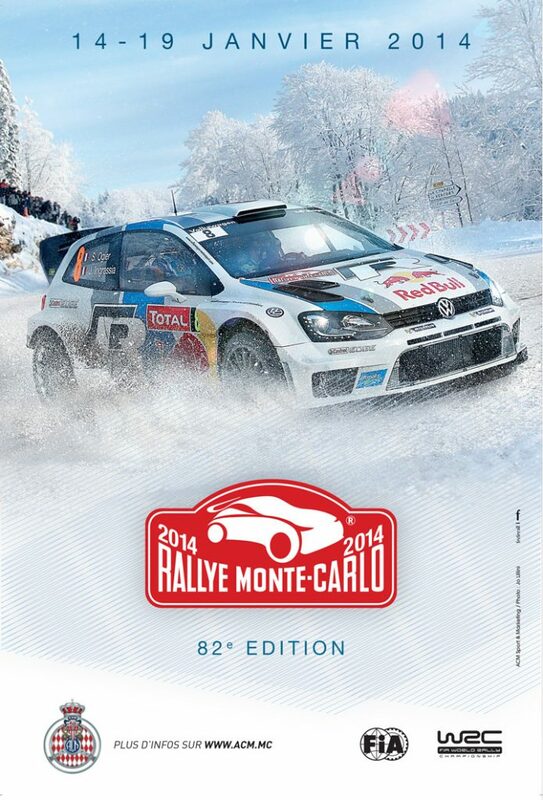 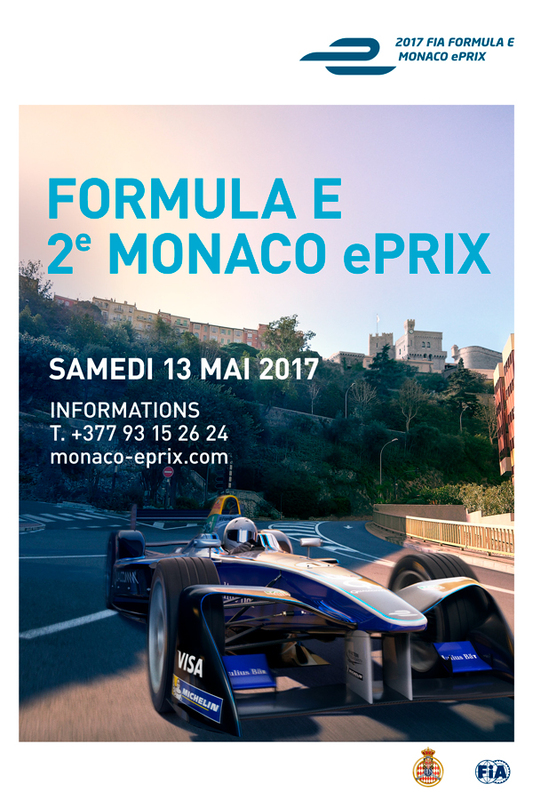 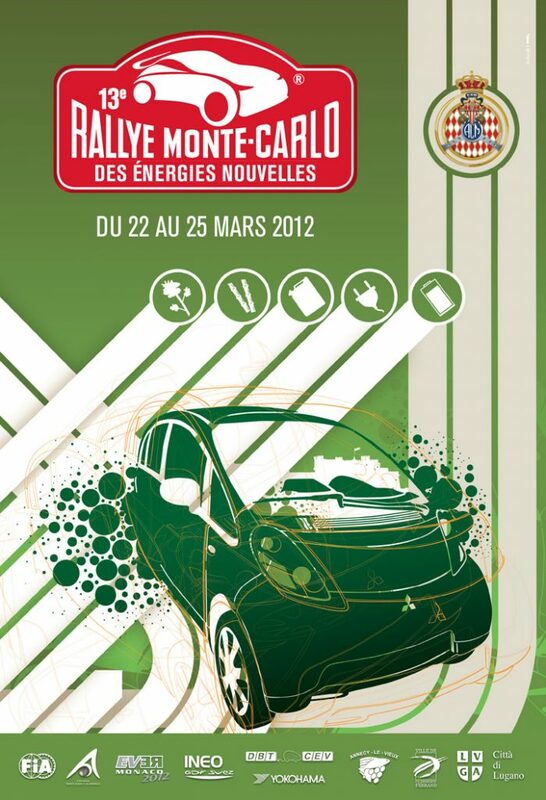 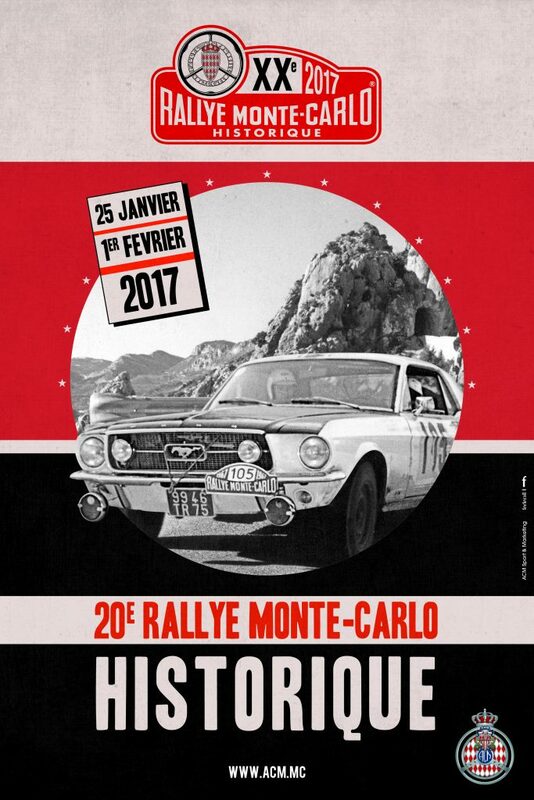 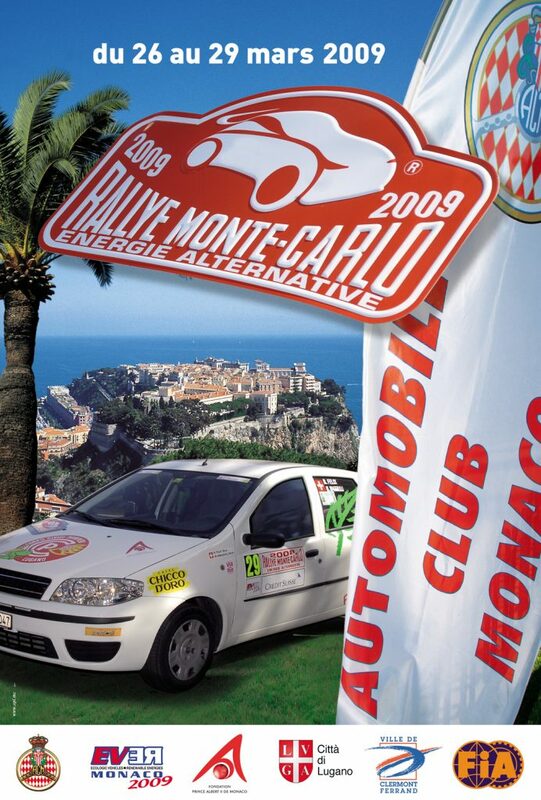 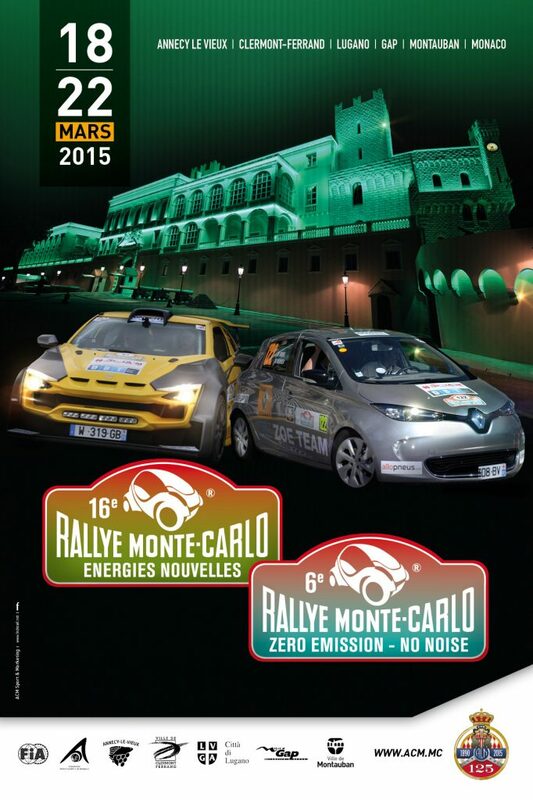 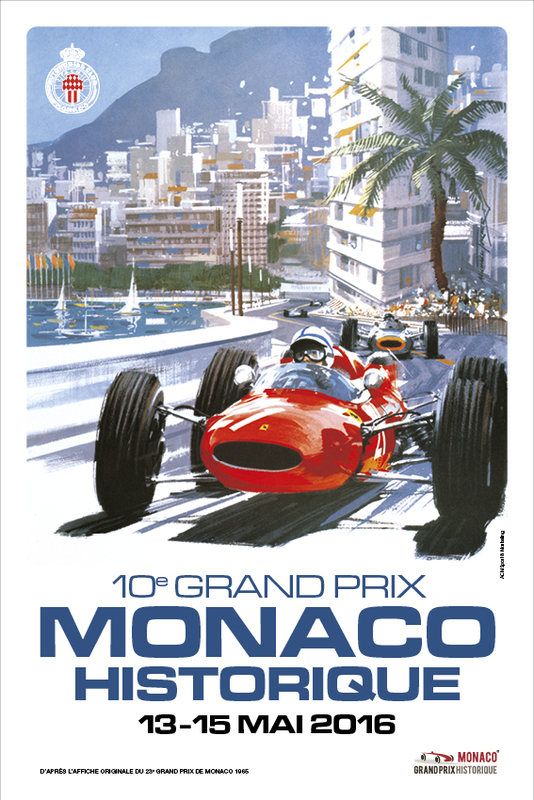 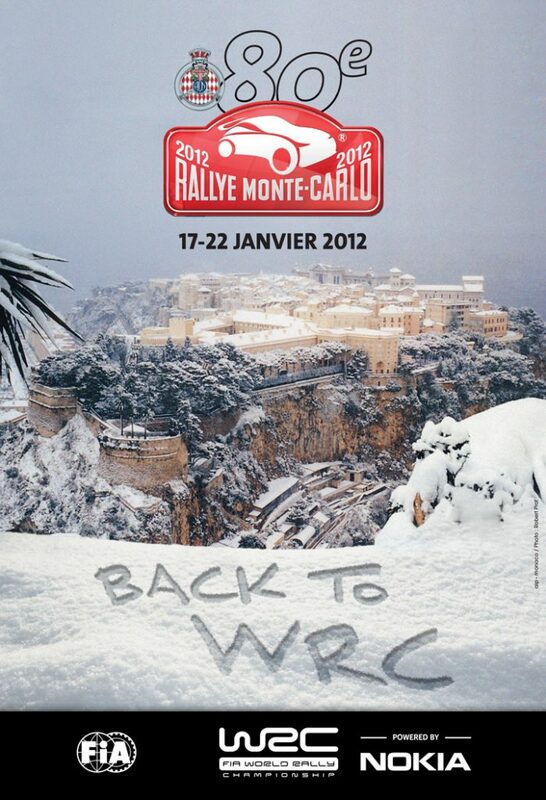 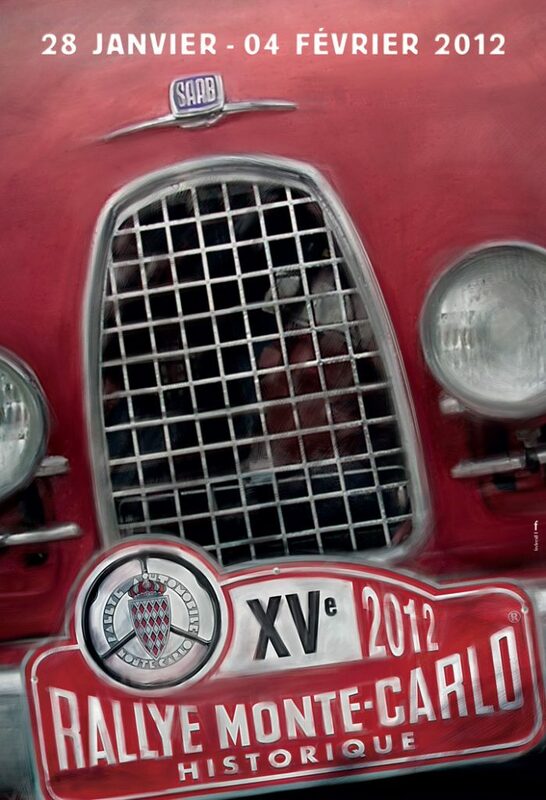 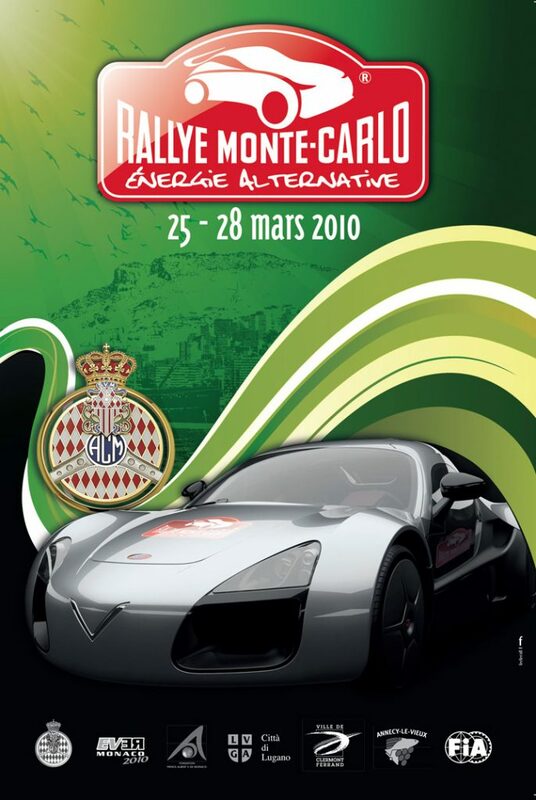 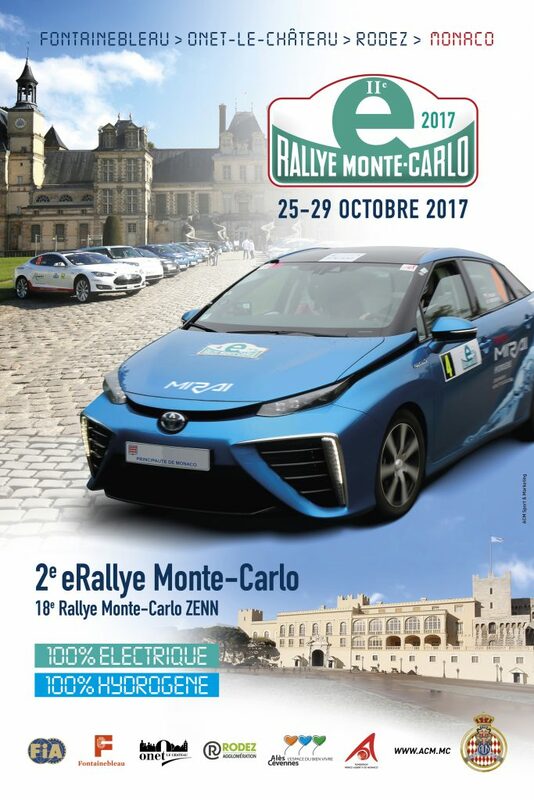 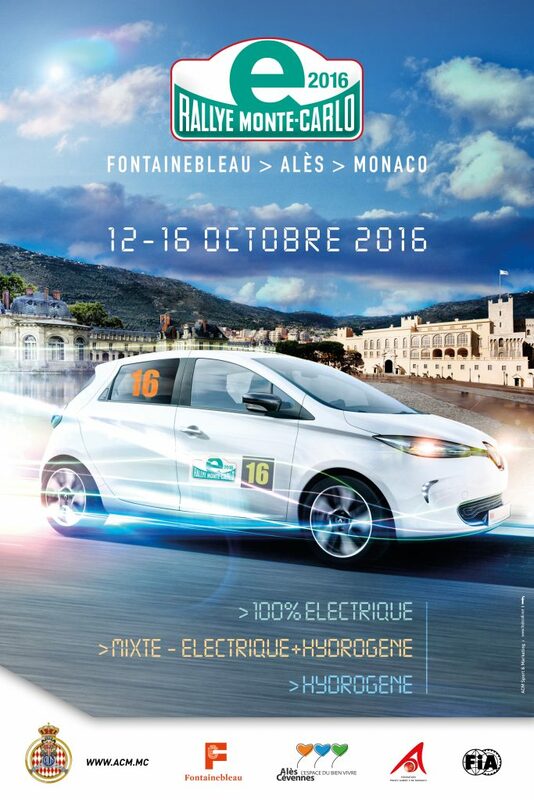 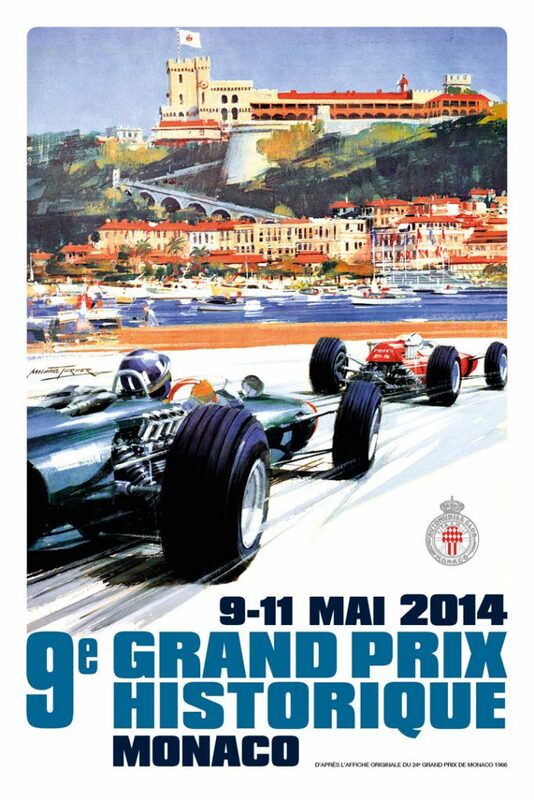 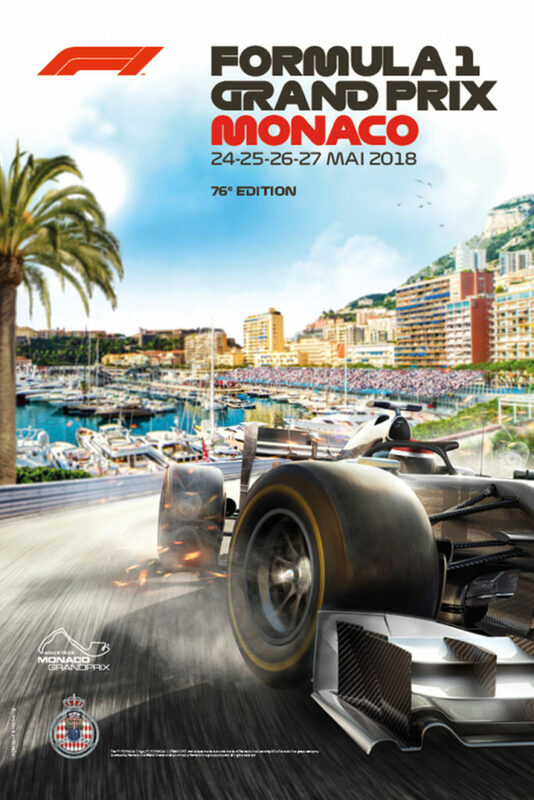 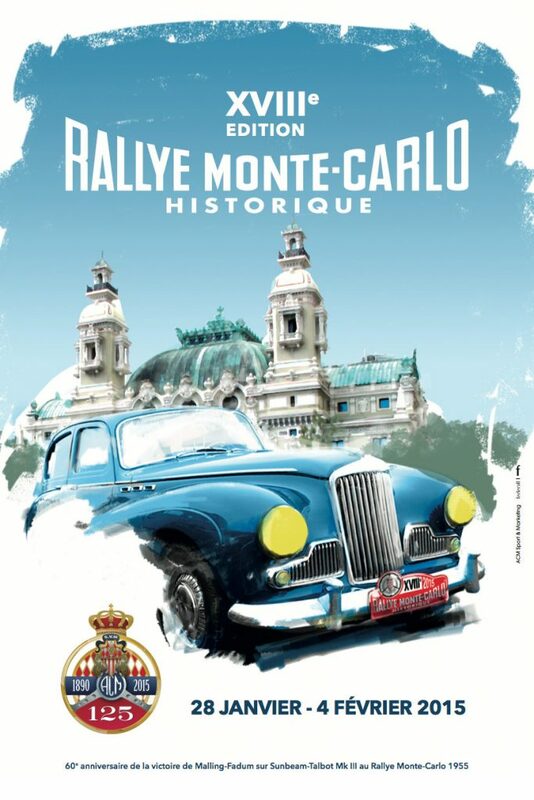 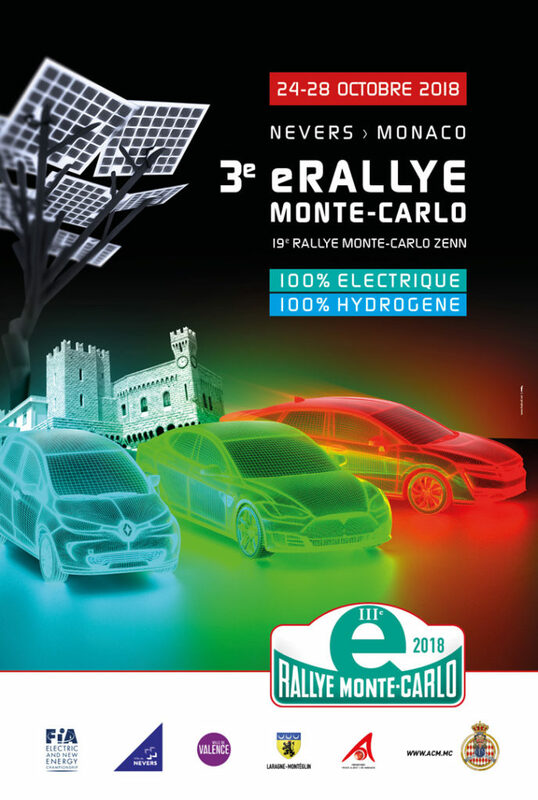 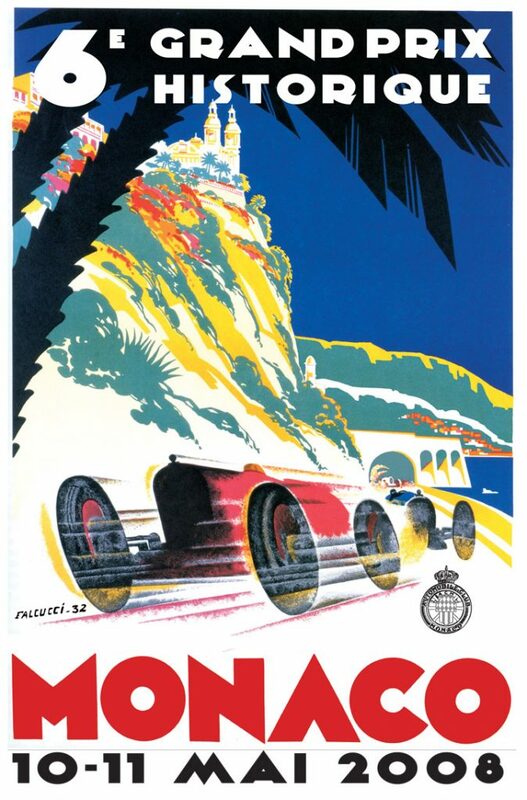 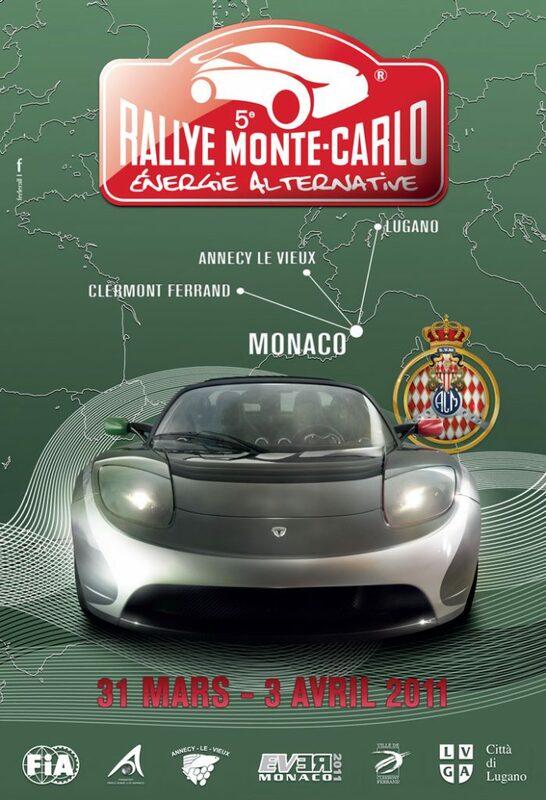 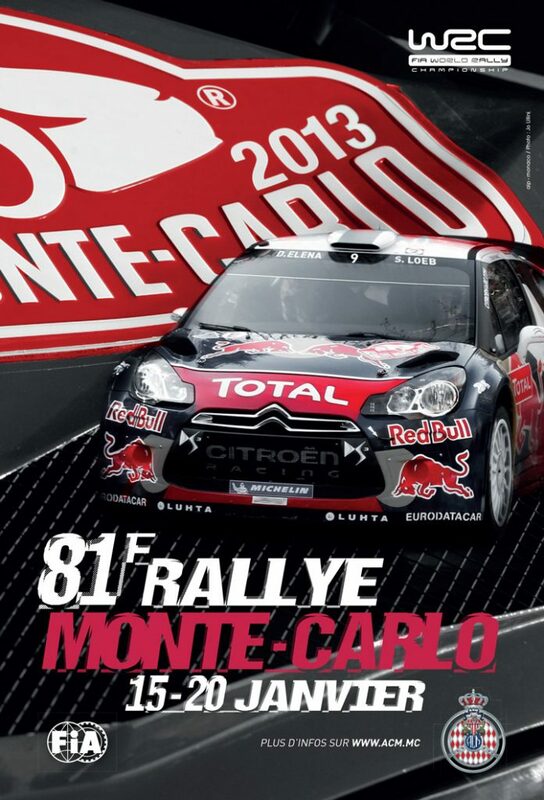 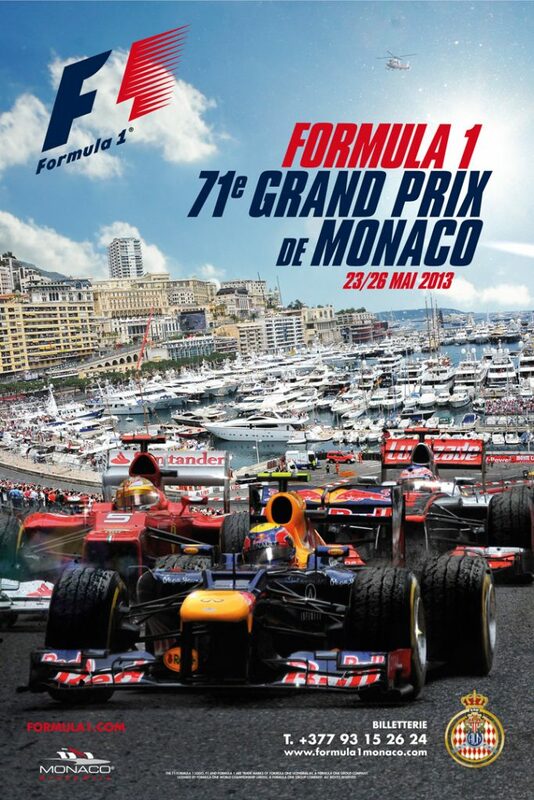 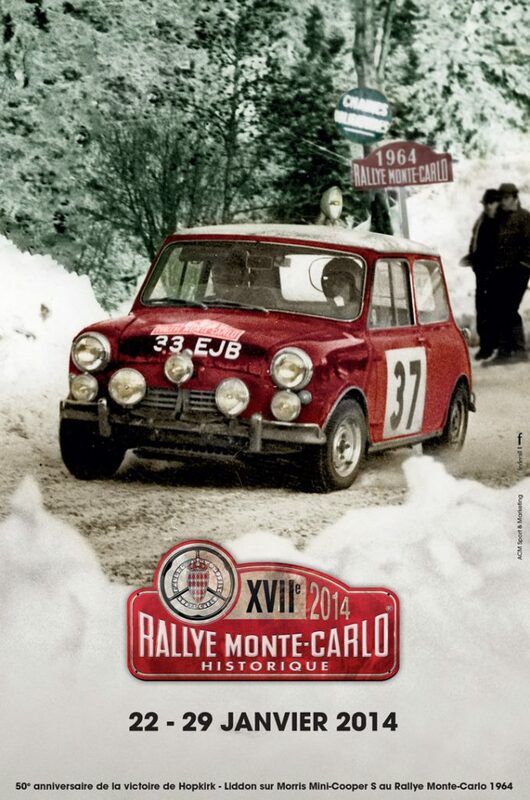 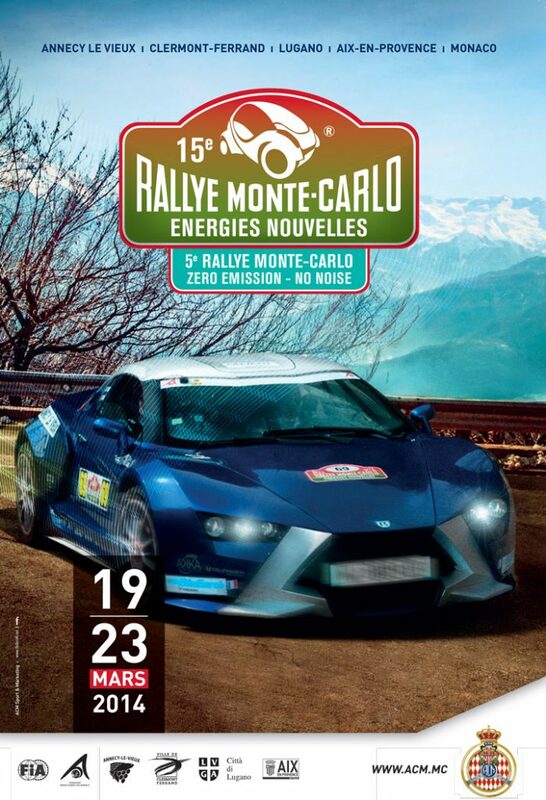 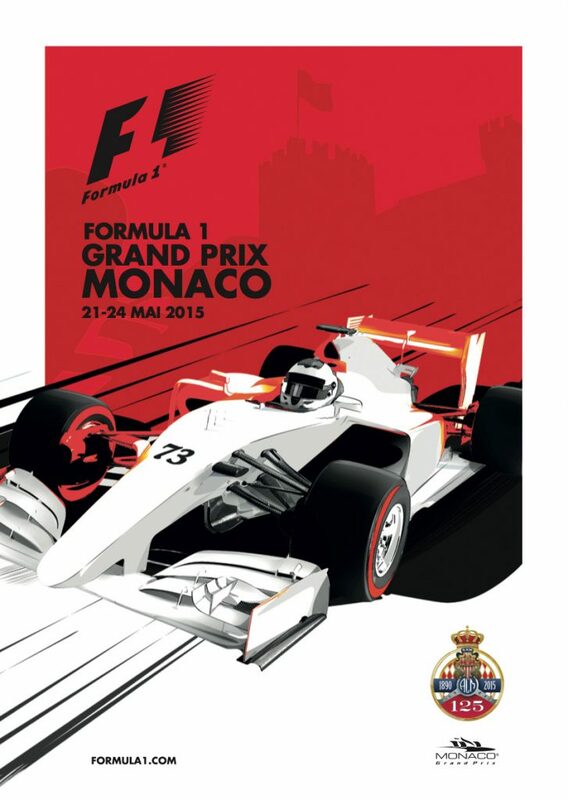 The official start for 86th Rallye Automobile Monte-Carlo is scheduled for Thursday January 25, Casino Square in Monaco , from 5:50 pm onwards. 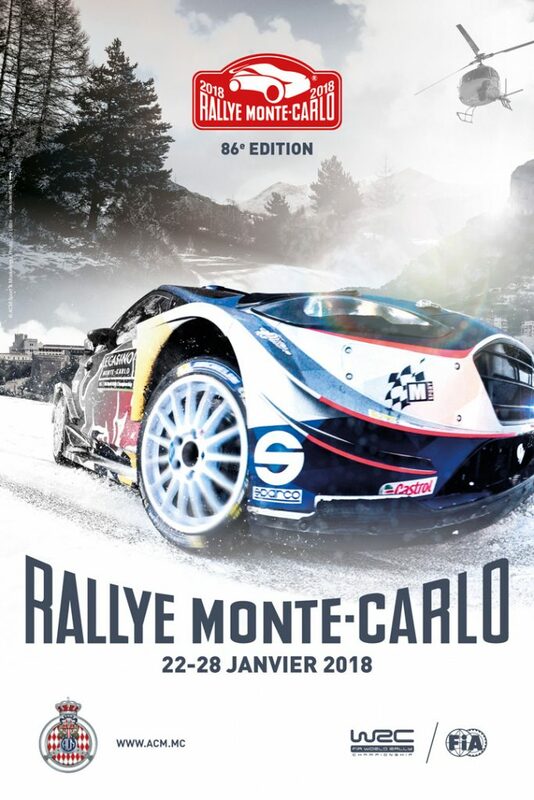 During the first nightly leg, a couple of interesting special stages will be organized in the department of Alpes-de-Haute-Provence: Thoard – Sisteron (SS1 – 36,69km – 9:43pm), raced in that direction for the very first time in WRC, will be followed by Bayons – Bréziers (SS2 – 25,49km – 10:51pm), already used in 2017. 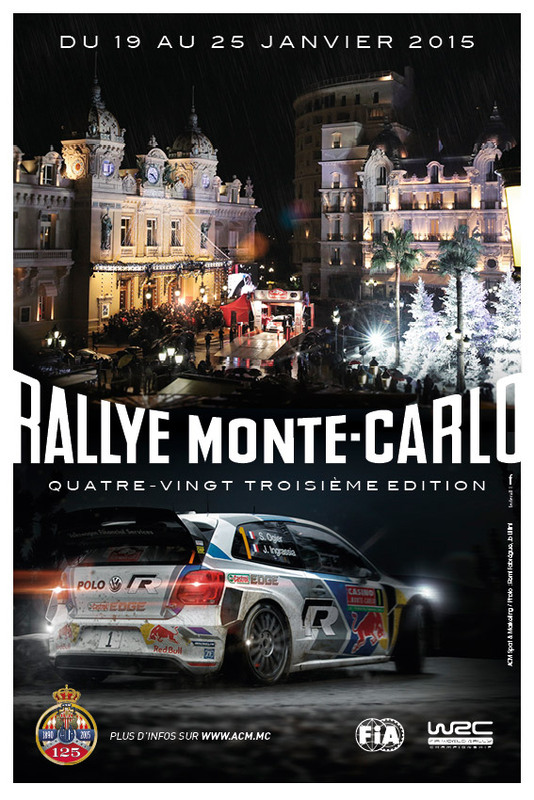 Two great scenes for major WRC contenders to start fighting in 2018. 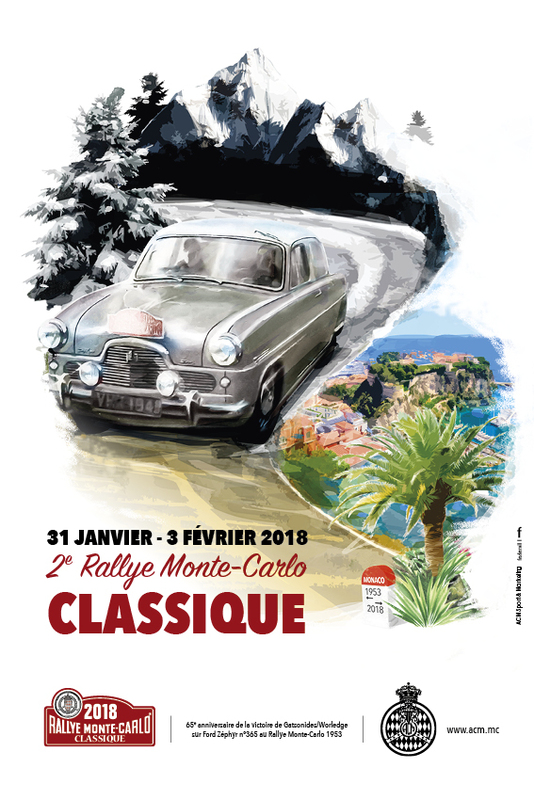 On Friday January 26, crews will be heading south of Gap for the second day, with 150 km of special stages spread out over three departments (Hautes-Alpes, Drôme and Alpes-de-Haute-Provence).  This will be, by far, the most tiring day of the rally, with two loops of the same three remote special stages: Vitrolles – Oze (SS3/6 – 26,72km – 8:81am), Roussieux – Eygalayes (SS4/7 – 30,54km -10:04am / 3:11pm) and Vaumeilh – Claret (SS5/8 – 15,18km – 11:37am / 4:44pm). 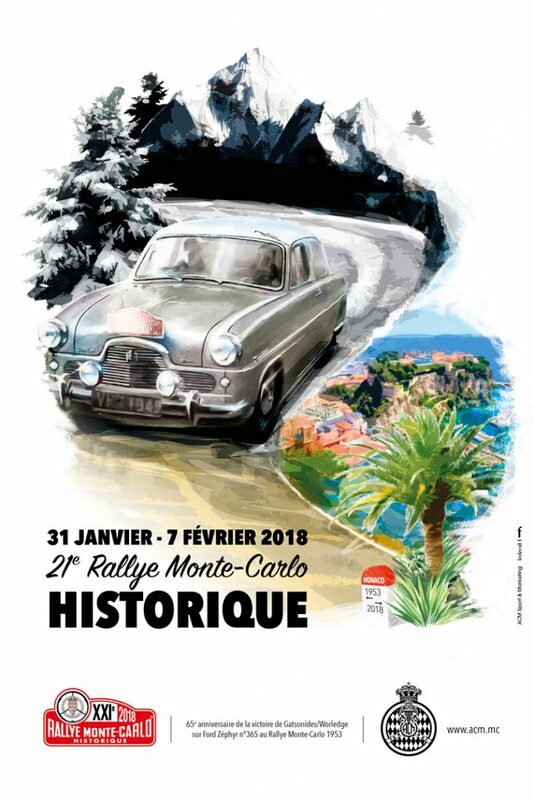 Saturday January 27, north of Gap, will be just as tough as the previous days, with special stages based in the departments of Isère and Hautes-Alpes, and a double loop to start with, consisting of Agnières-en-Dévoluy – Corps (SS9/11 – 29,16km – 08:08am / 11:57am) followed by Saint-Léger-les-Mélèzes – La Bâtie-Neuve (SS10/12 – 16,87km – 9:16am / 1:08pm). 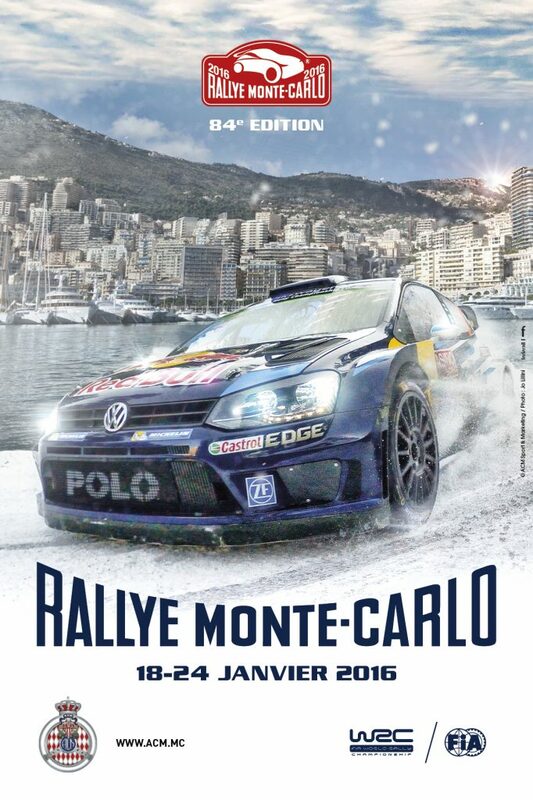 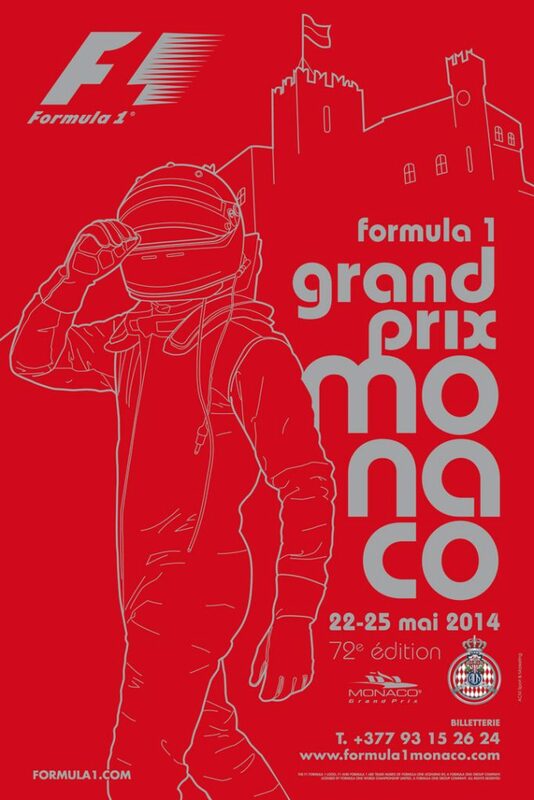 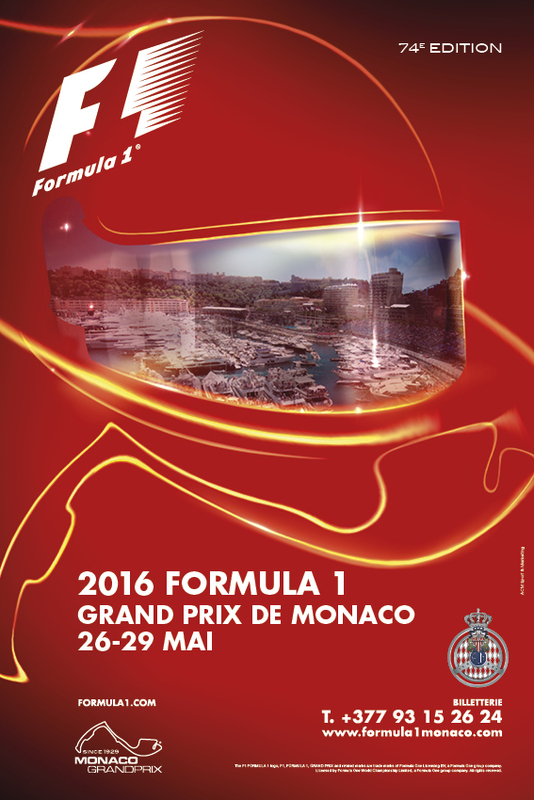 However, this 3rd day will not be over since the crews will be back, by daylight, in the same Bayons – Bréziers (SS13 – 25,49km – 4:09pm) stage as Thursday night, and then they will stop one last time at Gap Service Park before they drive back to Principauté de Monaco in the evening. The conclusion of the rally, on Sunday January 28, will be made of four special stages (63.72km) with no chance of going through a Service Park in the steep hills of Alpes-Maritimes. So the drivers will go twice through La Bollène-Vésubie – Peïra-Cava (SS14/16 – 18,41km – 8:32am / 10:55am) and La Cabanette – Col de Braus (SS15/17 – 13,58km – 9:08am / 12:18pm) which will be used as a Power Stage at the end of the second loop.